We believe that your home is your canvas, and Merkel Furniture can be your medium. Our designers are receptive to you and your needs and will listen to your ideas to create a comfortable, stylish environment for your home or business. Complimentary Design Services are available with a furniture purchase. Ask one of our professional interior designers. 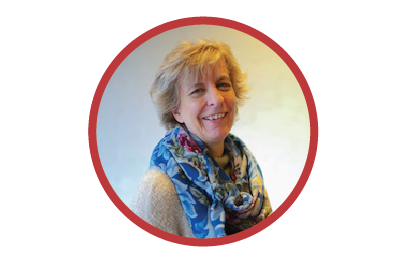 Wendy has 25 years of experience as an Interior Designer specializing in residential design. She also incorporates the art of Feng Shui as a natural extension of good design, to help her clients feel even more comfortable and balanced in their homes. She holds an A.A.S. honors degree in Interior Design from Parsons in New York City as well as a B.S.F.A degree in Fine Art. Jennifer Burk has a bachelors degree in Architectural Interior Design from Western Michigan University. When Jennifer came to Merkel Furniture, she brought both her experience in both commercial and residential design. Most importantly, she brought the ability to really listen to her clients. In her words, "Your home should bring you joy every time you walk through the door, whether you want your home to inspire creativity, energy, or you simply want a place that invokes a sense of peace and calmness. It should be a reflection of you and what makes your heart sing." 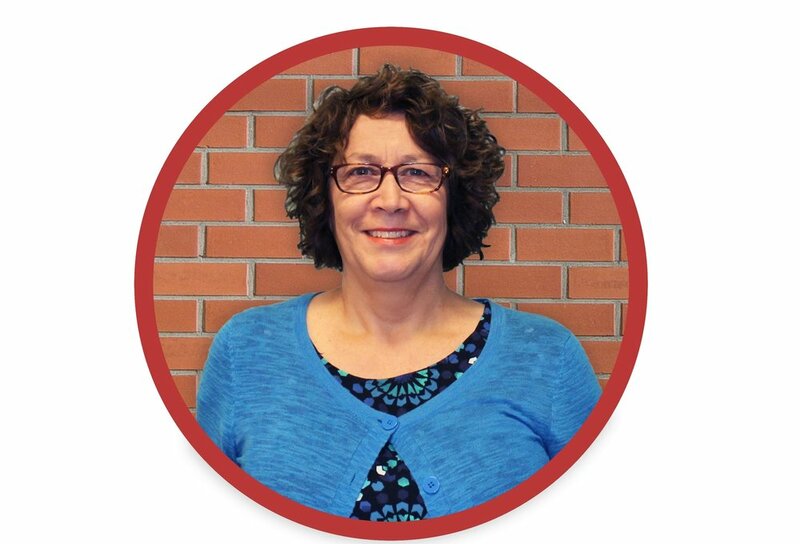 Debbie has been a Flooring Specialist at our Ann Arbor Merkel Flooring location for 16 years. Her enthusiasm for design, color and texture is apparent when working with her clients. Debbie feels that flooring can be very fashionable and incorporates her knowledge of the latest trends in both residential and commercial floor coverings. Debbie holds her degree from Michigan State University. Denyse has been with Merkel Furniture for several years and knows the benefits of all our vendors and how to suggest the best combinations for your home. She is tremendously creative in the way she combines styles and colors to make your home and flooring fit your lifestyle. When not at Merkel, you can find Denyse both on and off the stage at local community theaters. And, you might also recognize her beautiful voice - as she is the voice of Merkel Furniture on all of our television and radio commercials. Denyse is pure joy to work with.